Shiitake mushrooms (Lentinula edodes) originate from Asian countries where they have been used medicinally for centuries. Chinese medicine for example believes that eating the mushrooms increases the flow of Chi and improves general health. Nutritional research shows that shiitake mushrooms contain polysaccharides including lentinan as well as alpha and beta glucans, which may have immune boosting effects. Most of the evidence for the benefits of shiitake mushrooms comes from animal studies, but in humans too they have been shown to improve immunity. 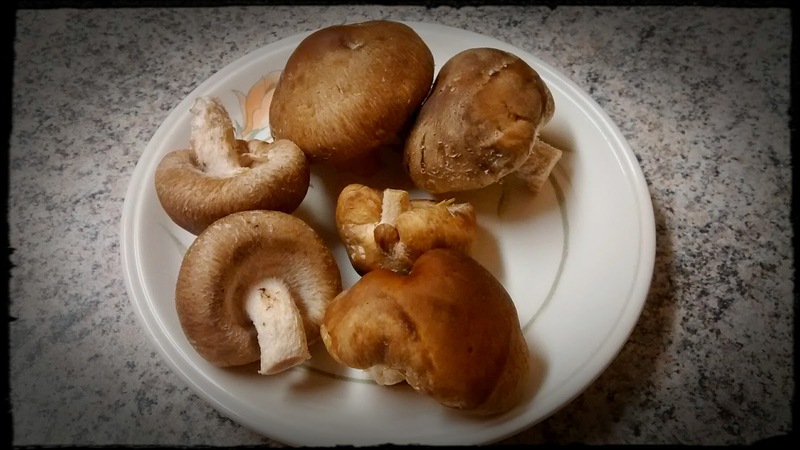 Shiitake mushrooms also possess anti-cancer effects. The chemicals responsible for protection are not fully characterised and it is believed that the mushrooms are a contain a cocktail of substances referred to as anti-tumour mycochemicals. Some of the polysaccharides may contribute to the anti-cancer effects. The mushrooms may also possess bioavailable antioxidant chemicals.